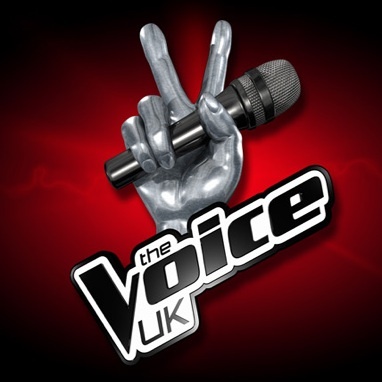 It really does seem like it's all about The Voice at the moment. It's refreshing to see a talent show that doesn't conform to the usual "X Factor" ideas of appearance as shouldn't the music industry truly be about the voice of the artist?﻿ In a time where we have artists such as Adele I am certainly happy that the show has made it's way over here from where it has already been successful in the US. The coaches are definitely a draw in a show that relies a lot upon their experience and contacts. The time it gets most interesting is when more than one coach decides they want a particular artist in their team, as they then have to attempt to convince the particular artist that they would be the best person for them. Will.I.Am and Tom Jones are always the funniest people to watch as they alternate between name dropping and sheer flattery in an attempt to get the artists they want. I'm definitely excited for the next stage of the show, the battle rounds, when we really see what each artist can bring. Each coach will also be inviting a 'mentor' along to help the acts. We will see Paloma Faith with Danny O'Donogue, Ana Matronic from the Scissor Sisters with Jessie J, Dante Santiago with Will.I.Am and Cerys Matthews with Tom Jones. Admittedly all the artists have been "invited" by the show and this is perhaps the reason why we have yet to see any artists from less popular genres such as country or reggae, something that I feel would add to the appeal of a show that is already different from the 'normal' talent show. I hope that if the show continues into future seasons (as it should) that artists from different genres begin to become more frequent. Stand-out talents for me so far would have to be Bo Bruce, Max Milner, Leanne Mitchell and Kate Read but I think all of the contestants are going to have a fight on their hands. I do also find it very interesting to see which artists the judges don't turn their chairs for, such as west-end singer Kerri Ellis. All in all this is certainly my favourite talent show at the moment and I hope it continues for many more series!